New Horizons backs up the skill and quality that we build into each RV with a two-year “hitch-to-bumper” warranty.The quality of the materials we use and our skilled work force help to reduce the need for warranty repairs. When there is a problem, we like to see it corrected as quickly as possible and with as little inconvenience to the owner as possible. New Horizons RVs are built with the full time RVer in mind. If you choose to use your unit as your home, no problem! Our warranty includes Full Time use. 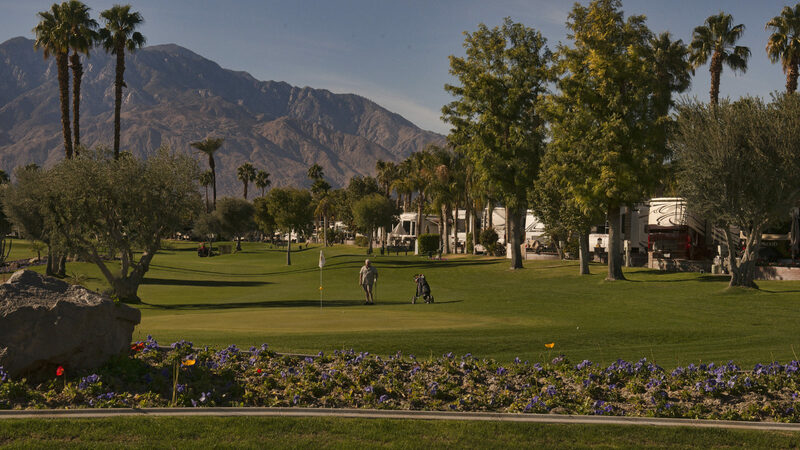 • Authorize direct billing so the owner does not have to pay. • Help the service facility analyze the problem. • Tell the service center how best to fix it. New Horizons RV guarantees our fifth wheels and travel trailers from freezing the holding tanks, water tank, water lines, and other essential plumbing down to MINUS TEN (-10) degrees Fahrenheit, (-23 Celsius) or -10 degree wind chill. 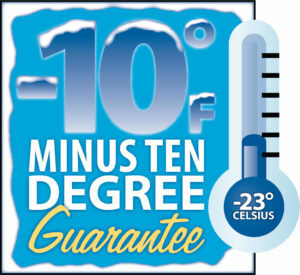 In order for this guarantee to be applicable, the on-board furnace must be in operation. 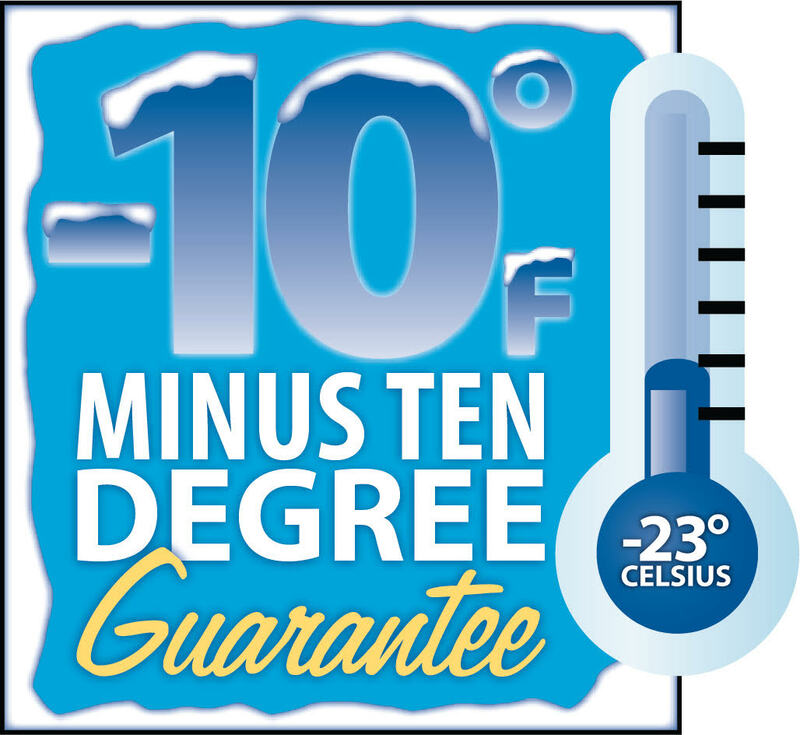 This “MINUS TEN DEGREE GUARANTEE” is in effect on models titled 2017 and newer. It runs and expires concurrently with your normal warranty period. (This guarantee excludes exterior water lines, washer lines, ice maker lines, and exterior shower). If the water system in your New Horizons unit should freeze, unit must be returned to the factory subject to terms and conditions explained above, and New Horizons will resolve the issue in the area that froze. New Horizons may, at its discretion, contact the National Weather Service to provide data on the weather conditions for that time period in the area you were located. New Horizons warrants their units to the original purchaser, to be free from defects of material or faulty workmanship for a period of two years from date of retail purchase. Component parts purchased by New Horizons are covered under separate manufacturers’ warranties specific to the item. Download the Owner’s Manual for a listing of components we purchase and use in our New Horizons fifth wheels. We try very hard to align ourselves with suppliers and component manufacturers who share our same philosophy of service and quality. Ours is the best warranty in the business!